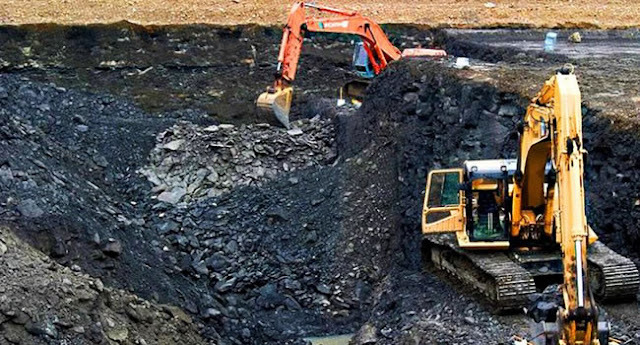 The Federal Government has unveiled eight firms that will begin the exploration of minerals under the Integrated Exploration Project (IEP). The Minister of State for Mines and Steel Development, Abubakar Bwari, disclosed this recently in Abuja while launching the first IEP which is under the Natural Resources Fund. According to him, the eight firms emerged winners of bid for the exploration project. The minister said the project would be executed by his ministry, stressing that Nigeria’s abundant resources cannot remain untapped. Bwari said it was imperative for the ministry to contribute to the growth of the nation’s economy by industrialising minerals for local consumption and import substitution, using metallic minerals for generating foreign exchange and energy minerals for power generation. “This integrated project is therefore long overdue, and its success will be critical in determining how far government can go in its efforts to reposition the sector. “Actually, the credibility of this ministry, as well as the seriousness with which the international community will evaluate our effort at becoming a viable mining jurisdiction will be dependent on the way we handle this critical project. “At this juncture, we want to particularly thank all who worked hard to make this event possible. We expect maximum commitment in the execution of this project because a lot is at stake,” the minister said. The minister urged the National Geological Survey Agency (NGSA), which will be supervising the project on behalf of the ministry, to strictly adhere to the job specifications and contractual agreements on a duration of 12 months and also ensure adequate employment of local expertise. “I therefore, expect regular updates on work progress, particularly from the Nigerian Geological Survey Agency which will be supervising this project on behalf of the Ministry. I urge you to strictly adhere to the job specifications and contractual agreements stipulated in the terms of engagement while also ensuring that local expertise is adequately employed,” he added.